Along with a screen shot, Hardy was actually referring to the National Bureau of Investigation ( NBI ) website. 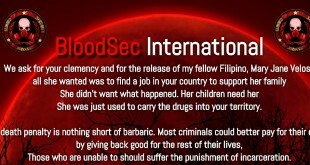 A link in the photo’s caption suggests, he successfully added a page in the site ( www.nbi.gov.ph/lulzsecph ). He commented on the same photo, “NBI quickly patched the hack” that was after one user asked why is the claimed deface page is not showing. Our team tried to verify the hack and we end up concluding, its a false claim. 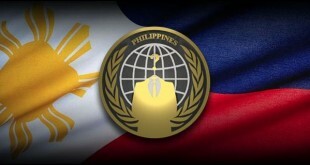 The hack accordingly is a protest against the “Cyber Crime Law” with provision now constitutional – online libel. If that’s the case, then the post should not be set to just “friends” but publicly available. Do you think its possible that the developers of the NBI website managed to quickly fix the issue? Take note of the time, its approximately 2:40 in the morning. We can take the defacement of ECcouncil website ( company that grants certification eg, CEH ) to comparison, wherein until now its still defaced. More than 24 hours after it was being hacked. The screenshot provided by Hardy also appears to be tampered, edited on some way. There are a bunch of method we can have that. If you can give insights regarding this, kindly let us know in the comments below.